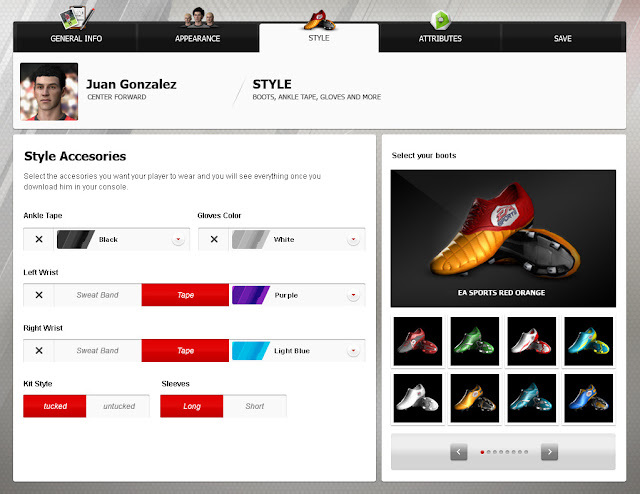 The Creative Center, a new feature that will integrate the PS3 and Xbox 360 versions of FIFA 11. 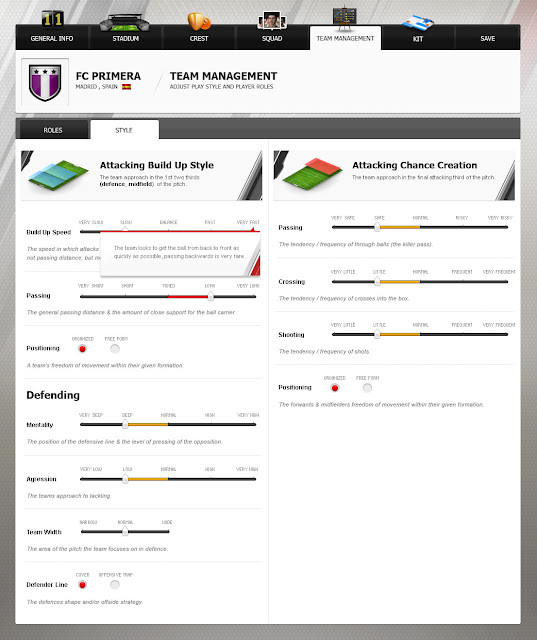 It will help you by connecting from a PC to www.easportsfootball.com site and through an application of a dedicated, create your personal player, choosing its appearance, its accessories and its attributes, then create the team in which he lives, selecting players, formation and tactics. 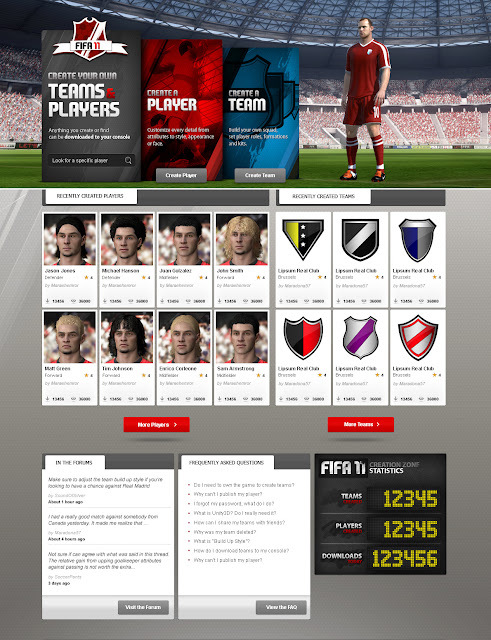 You can then download everything from your console so you can play with your player and your team through personal parties and tournaments lines.